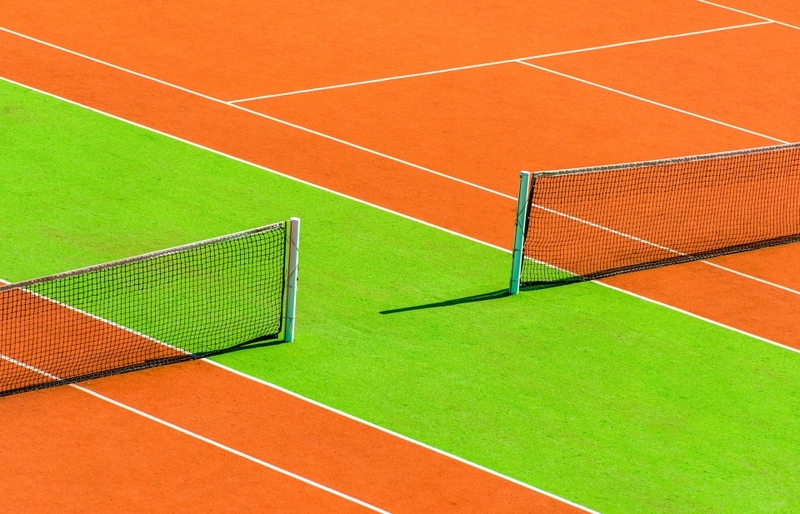 Looking to build a tennis court? Are you getting the most our of your sports areas? 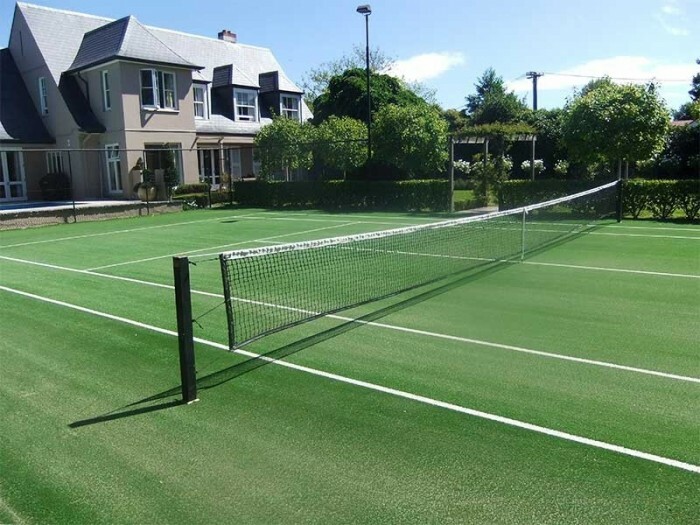 You get the highest standards of excellence in the construction of all sports courts and surfaces for residential, private, school multi-use surfaces, indoor gymnasiums, children's playgrounds, and tennis clubs throughout the South Island. ​Latest laser grading technology enables us to give your court a finish of unbeatable precision and quality, within budget and on time. Are synthetic turf and low impact surfaces right for your school? 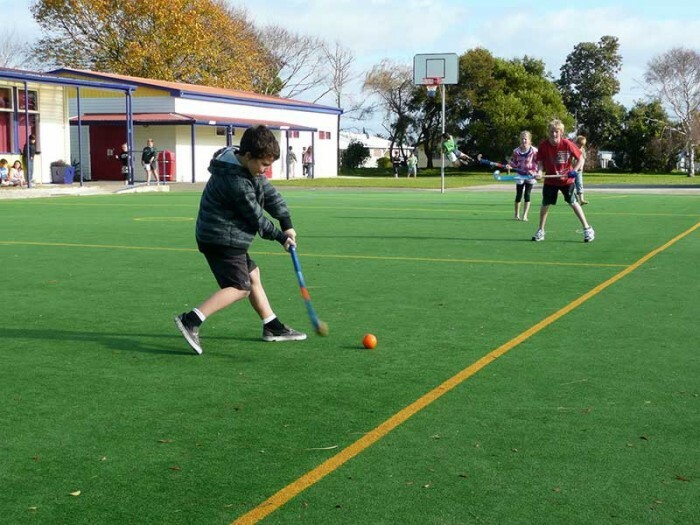 "Multi-purpose sports surfaces are not just for sporting benefits, but will attract more children towards outdoor activities all year round." "The Stratton team came in when they said they would and had everything finished on time and exactly on budget. It made the summer holidays magical. Our visiting friends and relatives really loved the court." 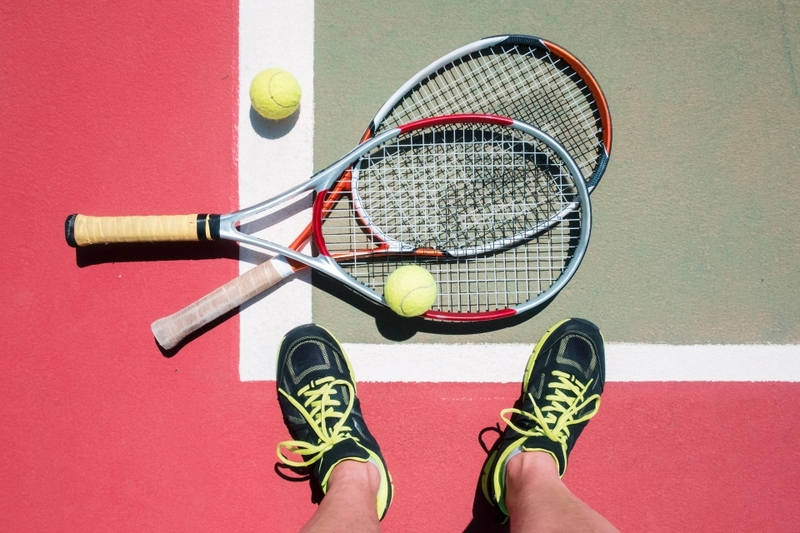 "The team at sports courts were very professional when repairing our quake damaged tennis court. Andrew was very easy to contact and communication was never a problem. We are delighted with the result." 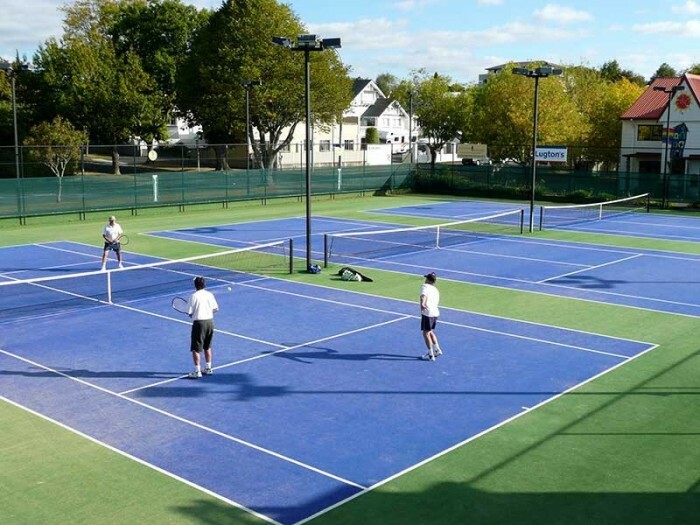 "Perhaps the best part of our new Stratton tennis court was the team that installed it. They were both friendly and professional, a pleasure to have on the property."